The ride-hailing company is also charging a penalty for passengers who do not show up to their pick-up points after five minutes. Do note that passengers will not be charged a cancellation fee if they cancel within five minutes of booking a driver. 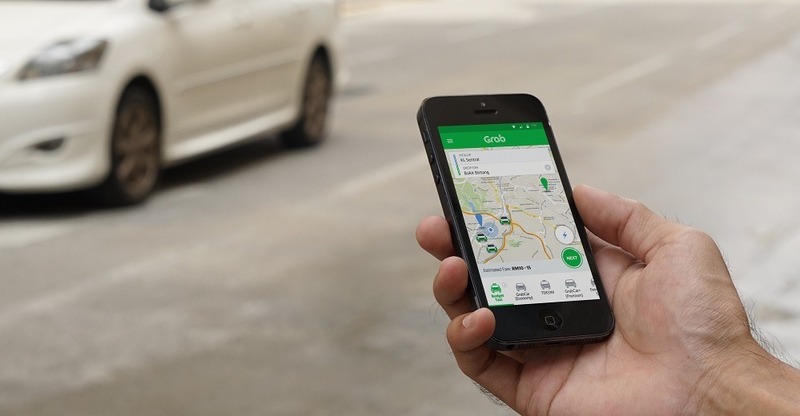 According to the updated Cancellation Policy, Grab drivers are required to wait for five minutes (or three minutes if it's a GrabShare ride) before they are entitled to charge a cancellation fee. The cancellation fees will be deducted directly from passengers' GrabPay credits or credit/debit card, while passengers paying by cash will have the fee automatically added to their next ride fare. For example, if a passenger is allocated a driver who is three minutes away but has waited for more than 13 minutes, the passenger will not be charged a cancellation fee. The Star reports that the ride-hailing company has measures in place to detect if a driver is not moving towards a pick-up point. Customers are also encouraged to contact the driver or GrabChat if they wish to cancel a ride after waiting for too long. 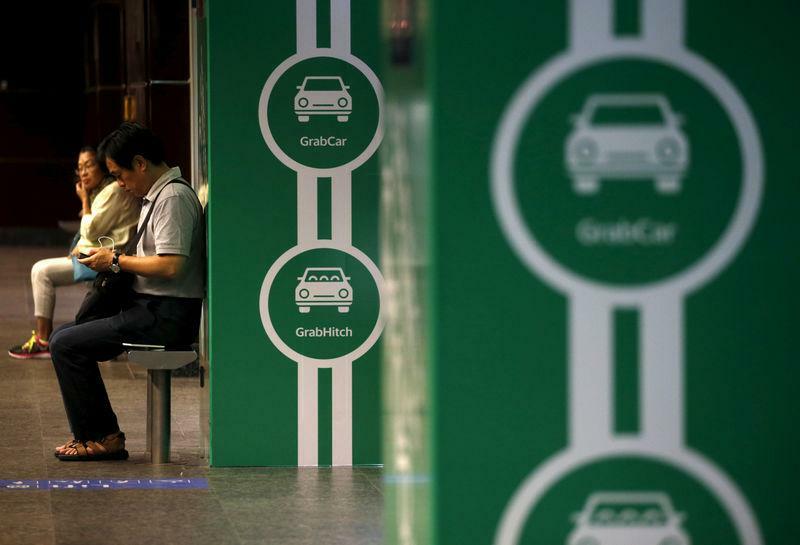 What are your thoughts on Grab implementing cancellation fees on late cancellations and passenger no-shows? Let us know what you think in the comments section. Drivers will receive 100% of the fee as compensation for their time on the road. The promotion is valid on Fridays to Sundays until 5 May. The service is only available from 9am to 8pm daily.